Financial planning is very essential for an individual as it helps to maintain consistent savings ratio even in this world of constant inflation. One can save money with the help of saving on taxes. Savings on taxes is one method which yields good results in having an efficient financial plan. Everyone these days are aware of income tax and their liability towards taxes, and due to this reason people remain very keen to calculate their income tax. Calculation of income tax is somehow challenging task for many individual if you are one of them we are here with simple comprehensive tool to help you calculate your taxes and see how the Budget provisions impact you. It is authentic tool as it is from Income tax department. 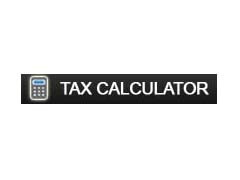 This tool will help individual to calculate their income tax liability. 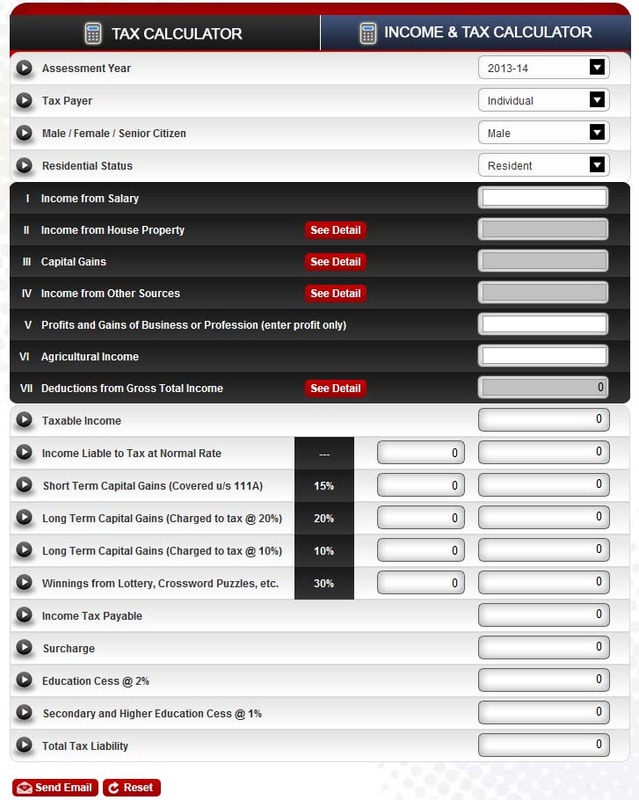 This tool takes every income head into account and it also requires some information to be filled in by you for calculating tax. It takes various deductions available to an individual and above calculations; it provides knowledge about certain limits which can prove very beneficial in the tax estimation scenario. Just visit following URL and add in your income and saving details to check your tax liabilities. Still you feel that you should have Excel based tax planner you can download it from here. « How to safeguard Internet Banking?